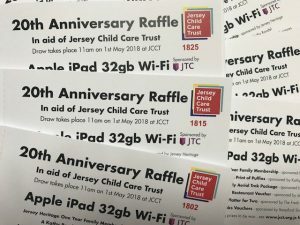 Amazing top prize to win in our first official JCCT Raffle! 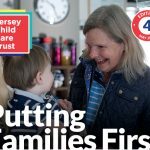 With the winner being announced on Tuesday 1st May, 11 am at our offices, you have just over two weeks left to get your tickets! Top prize is an Apple iPad 32 gb followed by lots of lovely prizes … full list below. 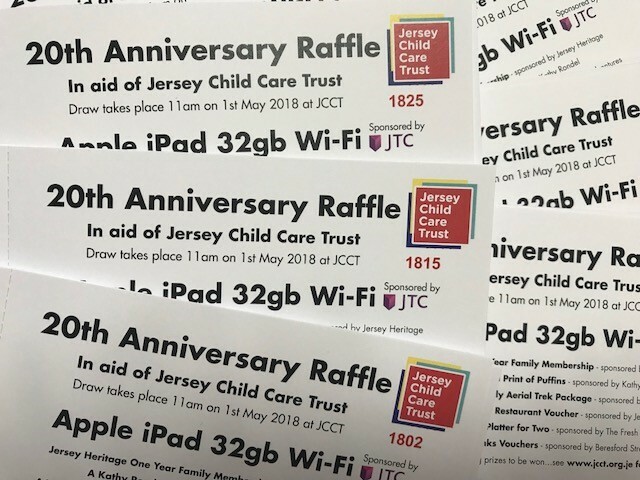 Tickets are £5 each and are available from: The JCCT offices, The Fresh Fish Co., Beresford Street Kitchen and The St Peter’s Village Tea Room. Fruits de Mer Platter for Two – sponsored by The Fresh Fish Co.